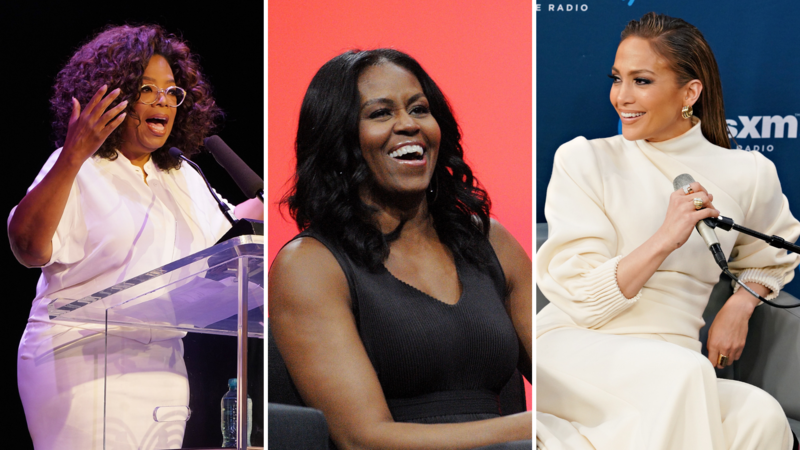 Everyone is a work in progress — even these household names. 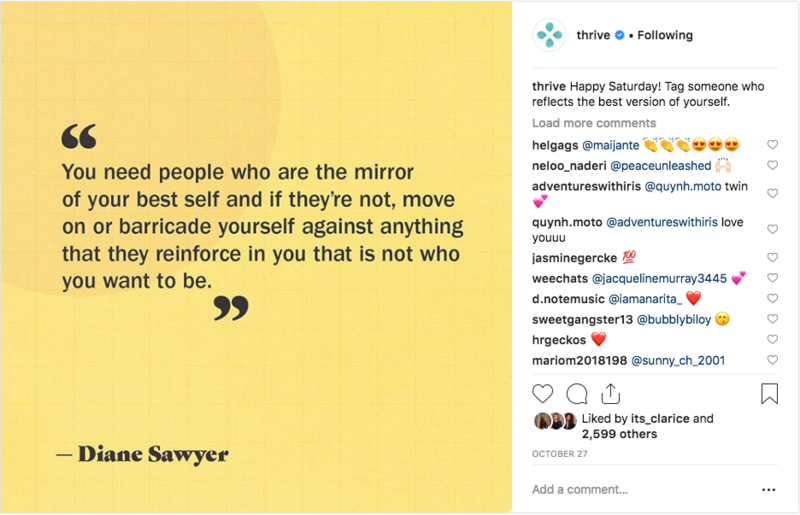 Inspirational quotes can offer invaluable advice and wisdom. 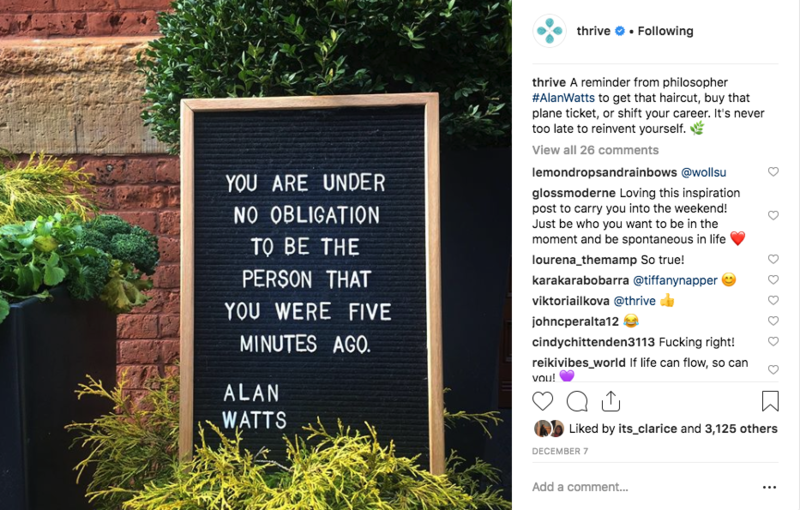 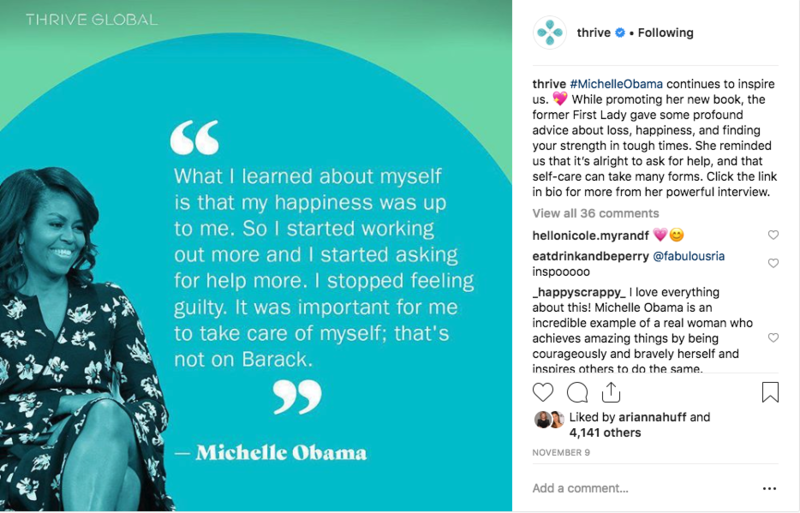 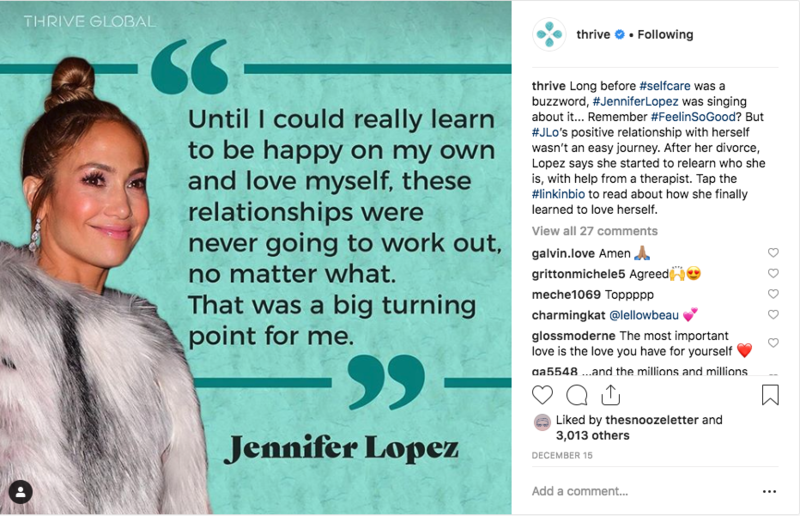 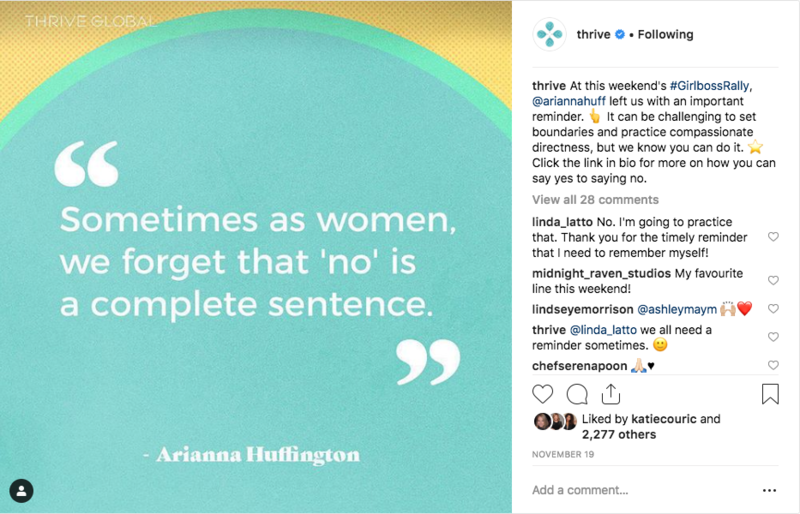 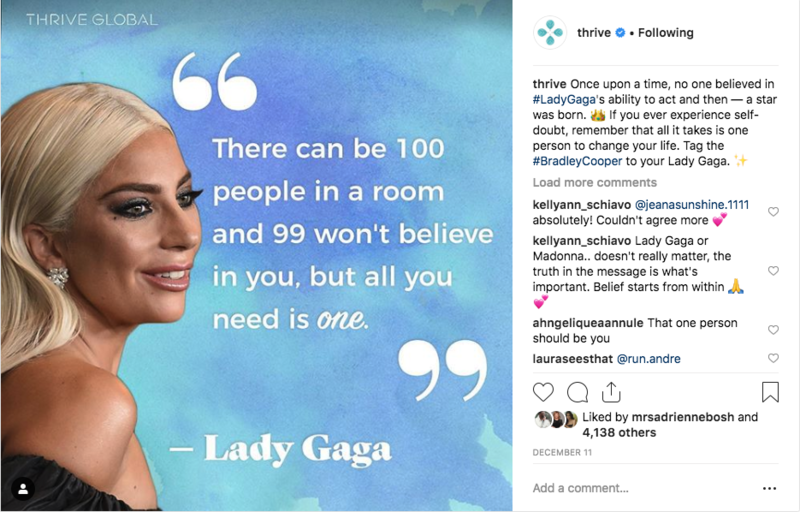 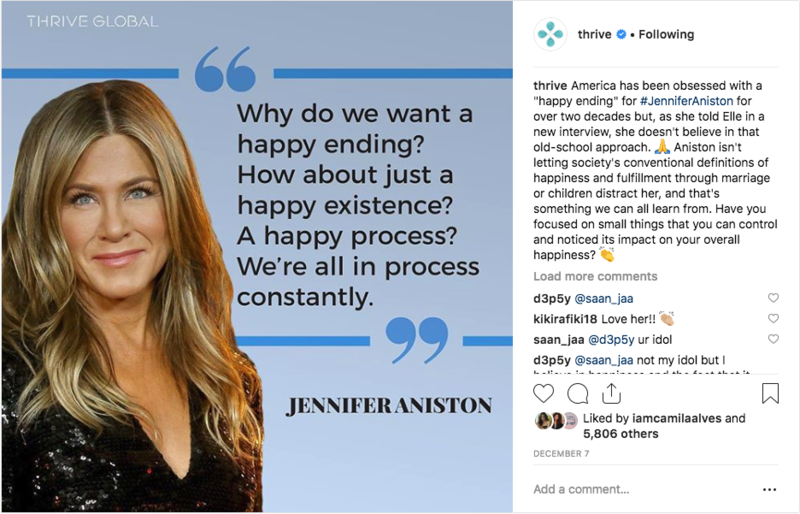 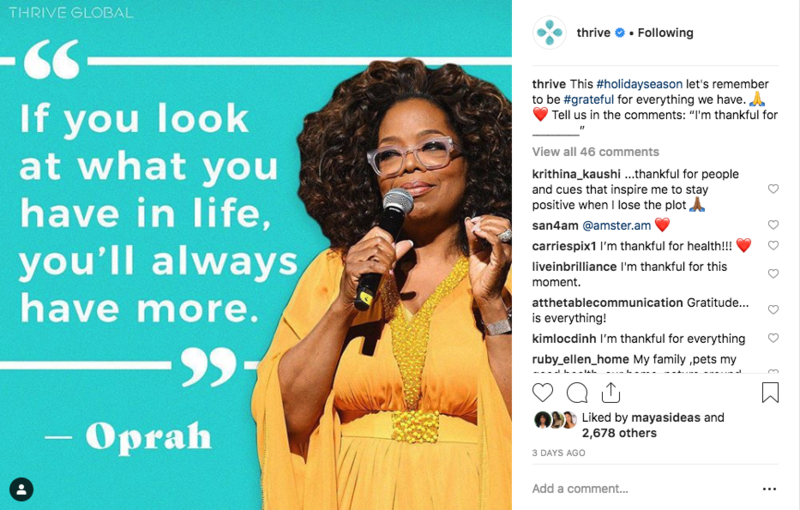 Here at Thrive, we often look to new role models like Michelle Obama, Jennifer Aniston, Oprah Winfrey, and more for thoughtful commentary on everything from how to find happiness on your own terms to how you can finally conquer self-doubt. 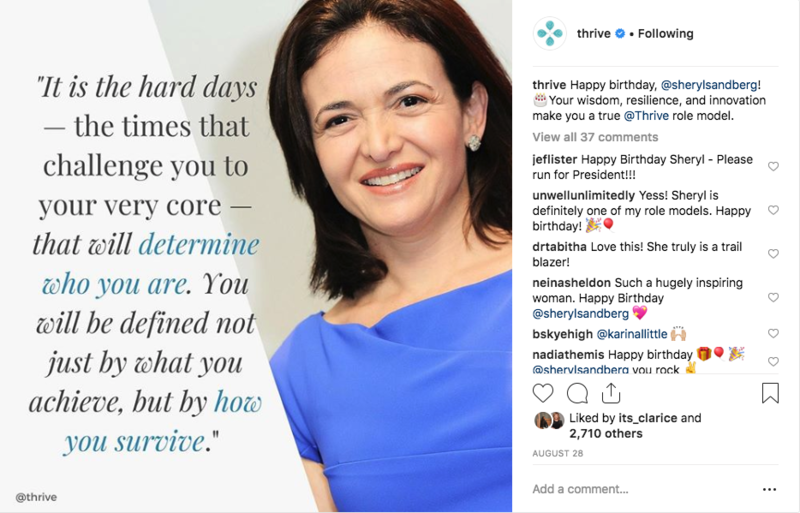 Here are some of the top quotes that we shared on our Instagram in 2018 — they feature smart, practical advice that will help guide you in 2019.